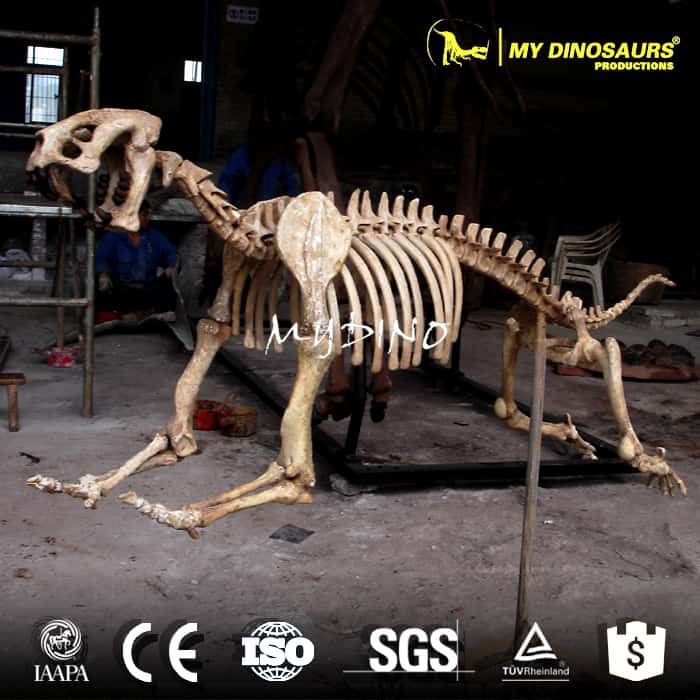 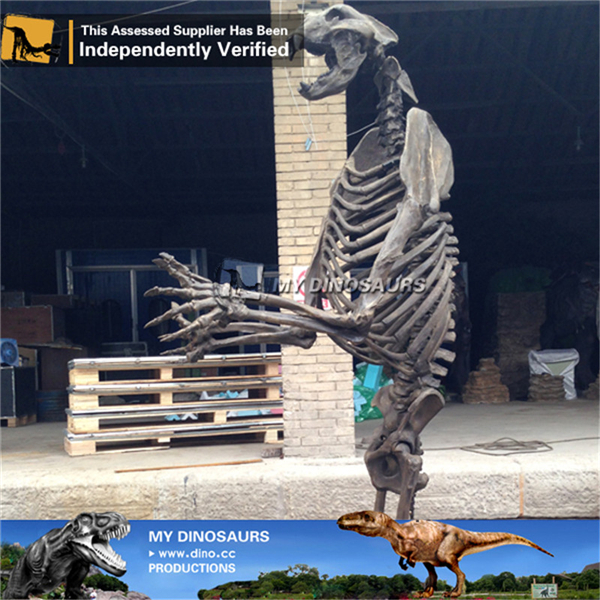 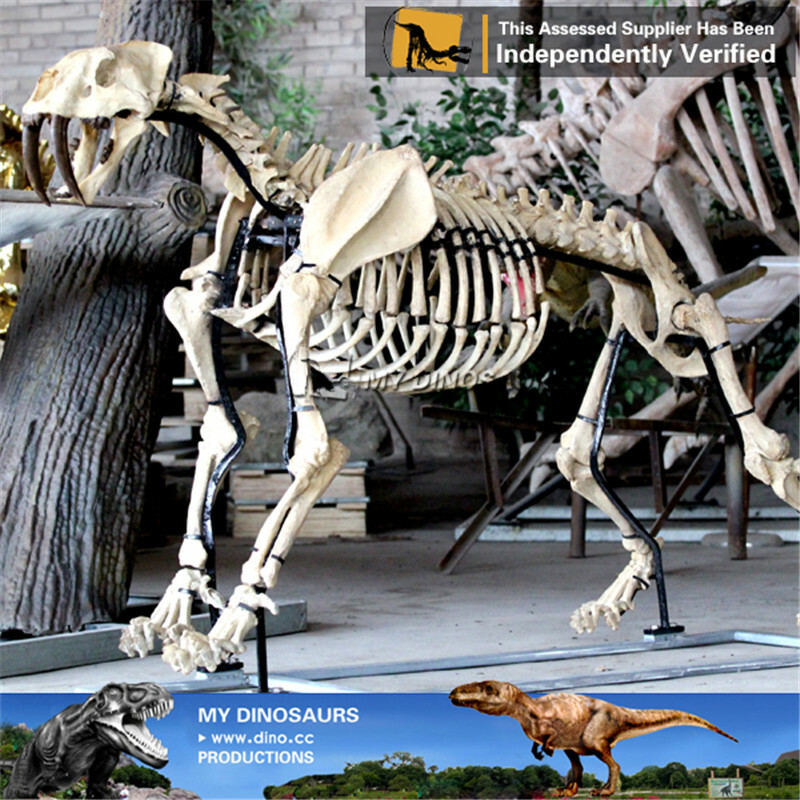 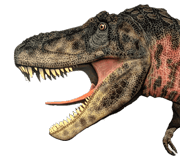 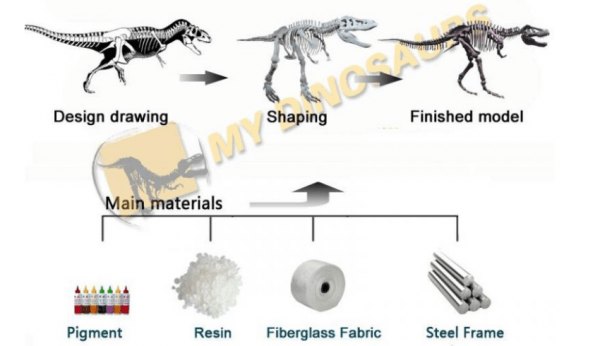 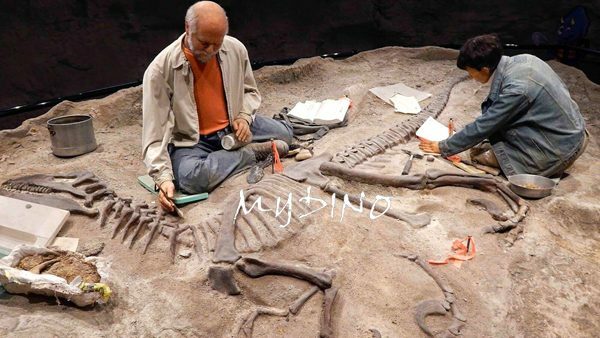 All our animal skeletons are created based on scientific data. 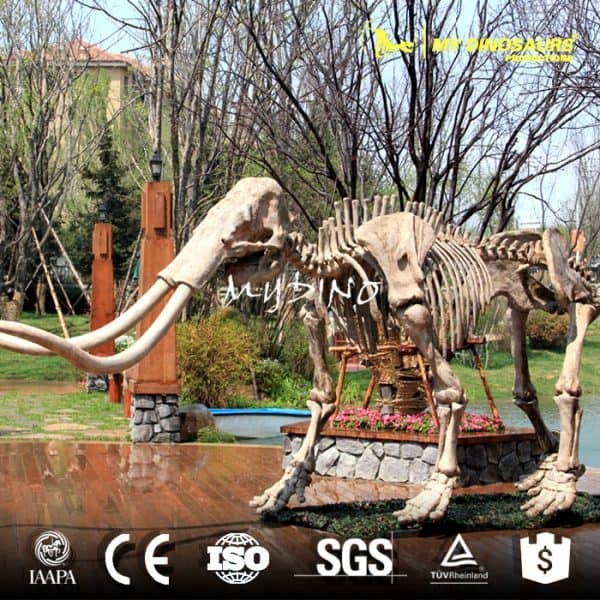 This Platybelodon skeleton is made of fiberglass. 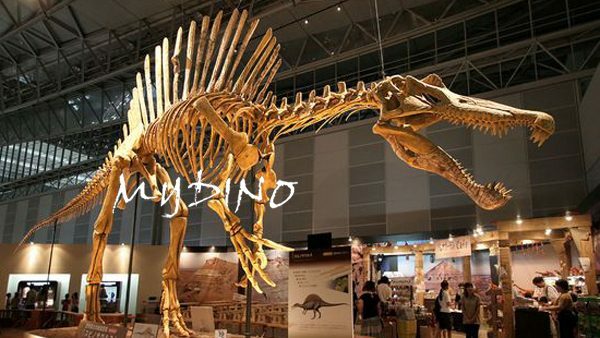 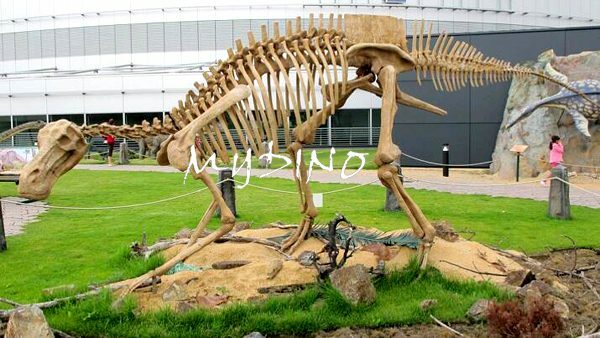 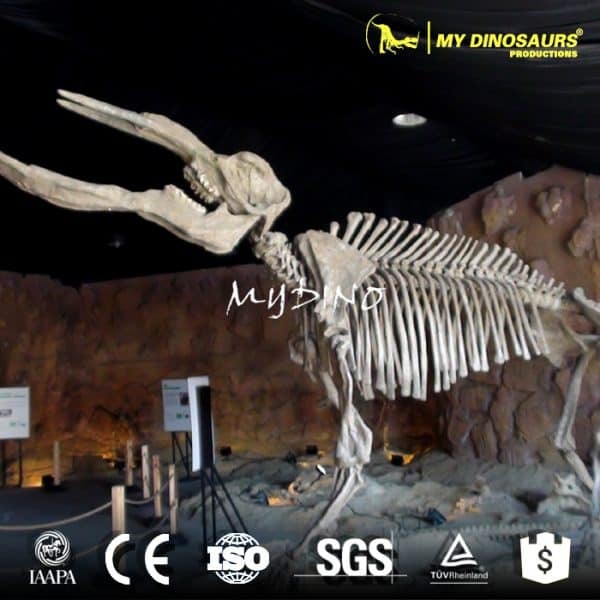 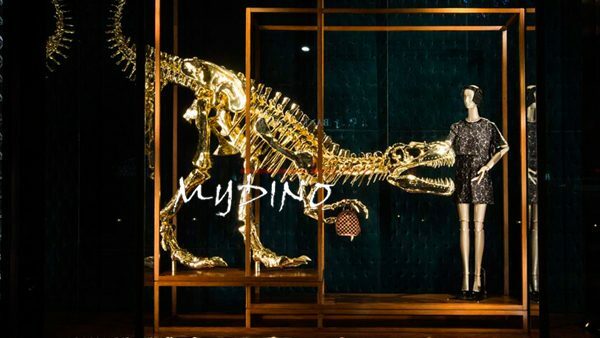 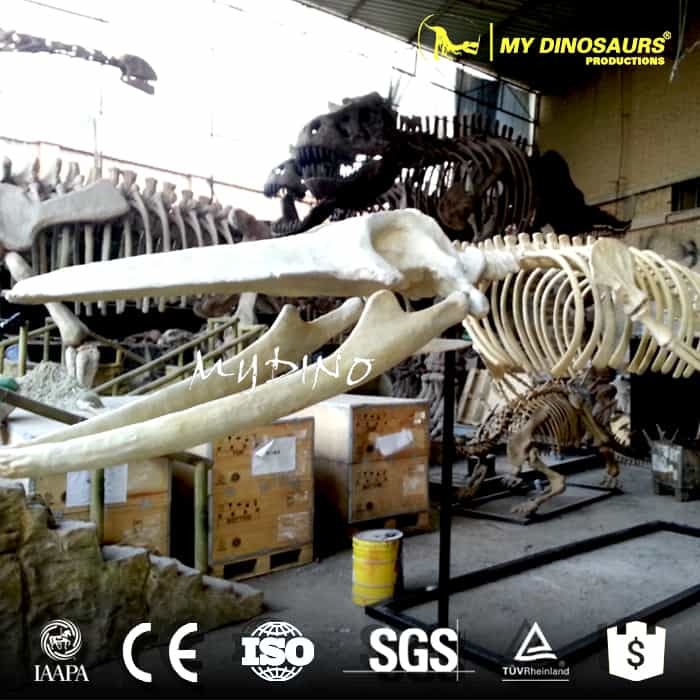 It is widely used in outdoor and indoor museum and park exhibits!